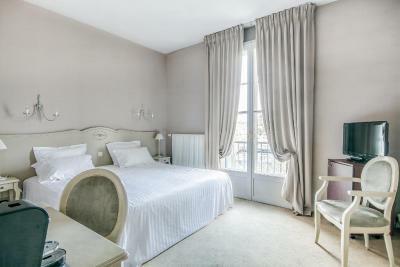 Lock in a great price for Hôtel Le Maxime – rated 8.5 by recent guests! buffet breakfast was a bit expensive but delicious and varied and in a lovely antique room. 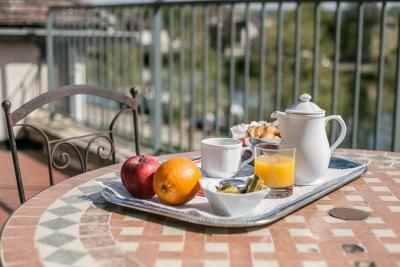 location is right on the river, within easy walking distance of the main Cathedral, one of the best traditional French restaurant in Auxerre and a bridge which provides fantastic panorama views of the old city. small parking lot behind the hotel was also significant since we were driving a rental car. This is what a hotel experience should be. There are no specific things to highlight becauae everything was exceptional. Treat yourself to a fine, classic experience. Great location; nice room; friendly and helpful staa. Polite, welcoming staff. Provided my bicycle with a secure spot for the night. The hotel itself is nice. Rooms are large and those that give onto the river have a nice view. 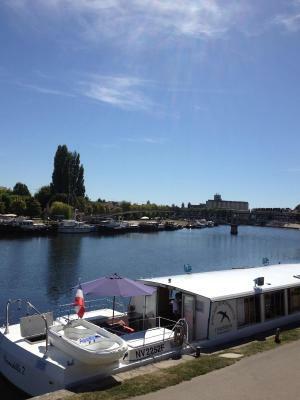 This review replaces my previous, very negative one, ... which was meant for a totally overpriced hotel in Bordeaux! Sorry about the confusion. This place was good, well located, good internet and easy parking. Decent bathroom. 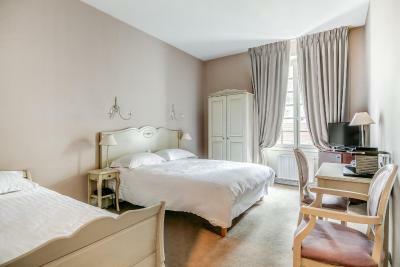 Very warm and welcoming propriétaires, super comfy bed, delicious breakfast, perfect spot on the riverfront, and a nice bath. The woman at the desk was wonderful. Excellent recommendations with a humorous twist. Super location on the riverside. Very clean room with a comfy bed and quality bedding. Suoer breakfast... would stay again definitely ! 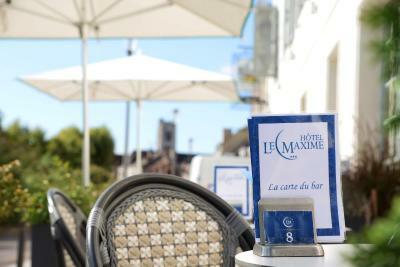 One of our top picks in Auxerre.Le Maxime is your host on the banks of the Yonne River, in the heart of Auxerre. A living room, lounge, business room, a tasting cellar and bar are available. 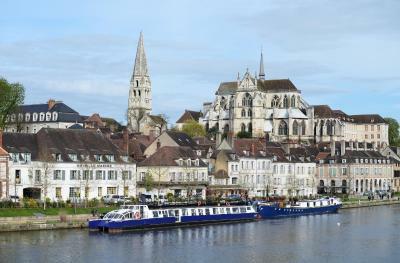 A hotel brimming with charm, Le Maxime invites you to relax in its calm setting on the banks of the Yonne River, in its 25 handsomely refurbished rooms and suites. 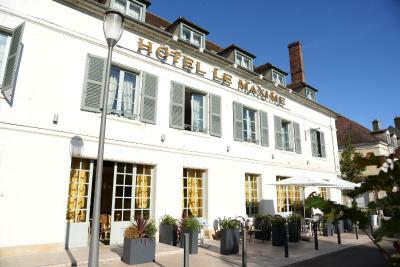 When would you like to stay at Hôtel Le Maxime? 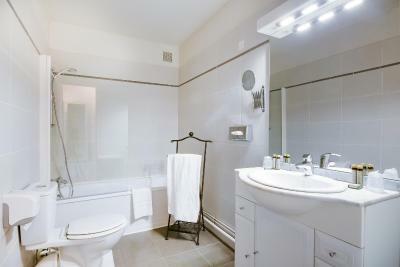 This room with a private bathroom includes a TV with satellite channels and a minibar. 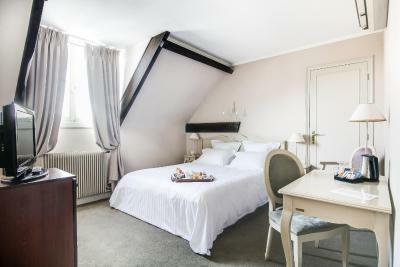 This room with a private bathroom overlooks the river Yonne or the historic quarter. It includes a TV with satellite channels and a minibar. 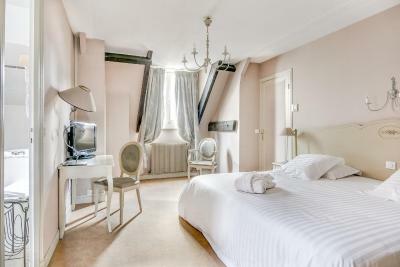 House Rules Hôtel Le Maxime takes special requests – add in the next step! Hôtel Le Maxime accepts these cards and reserves the right to temporarily hold an amount prior to arrival. Please note that pets are not permitted in the restaurant. room window seemed to have been painted or bolted shut, which was disappointing. room was small, as is typical of European city hotels. Room newly decorated and staff very pleasant. Unfortunately despite triple glazing the party boat outside was so loud it still kept us awake! 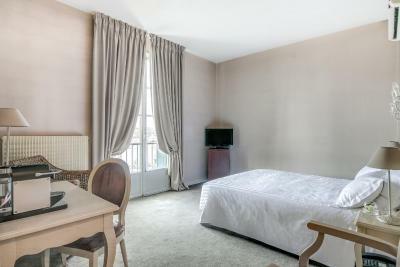 Lovely room, very clean, clean bathroom, great location. Construction work were in progress: Bad smell and no bar. I guess I would have rated the place a 10 without this issue. Formerly they had a good retaurant. Now you have to go to the restaurants around, which hopefully are numerous and good. The noise from the Bar area until 01.30am which came up to the 1st floor rooms. Although the hotel said it had English language TV channels none were available. All were in French. The location of the hotel and comfort of the room. We were able to park at the property but quite a constricted space.